$52,588 x 72 Months @ 5.9% APR (estimated financing rate, cost of borrowing $9,915). $0 down payment. Low Kilometers, Beautiful Interior Wood Finish, Backup CAM. Moonroof. 1 We WANT YOUR TRADES! 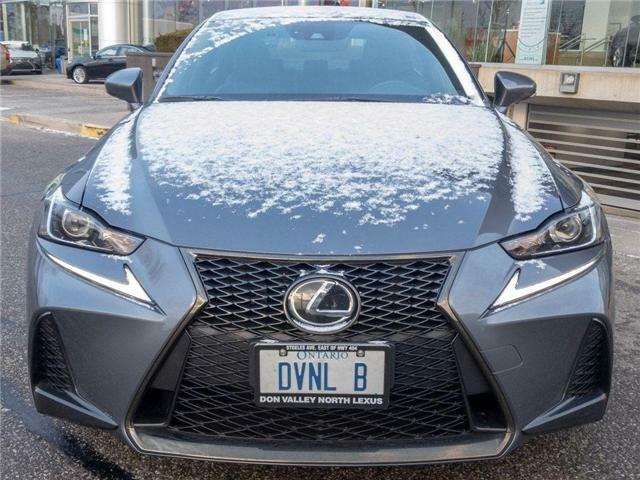 #1 LEXUS DEALER IN CANADA. $44,196 x 84 Months @ 6.74% APR (estimated financing rate, cost of borrowing $11,299). $0 down payment. 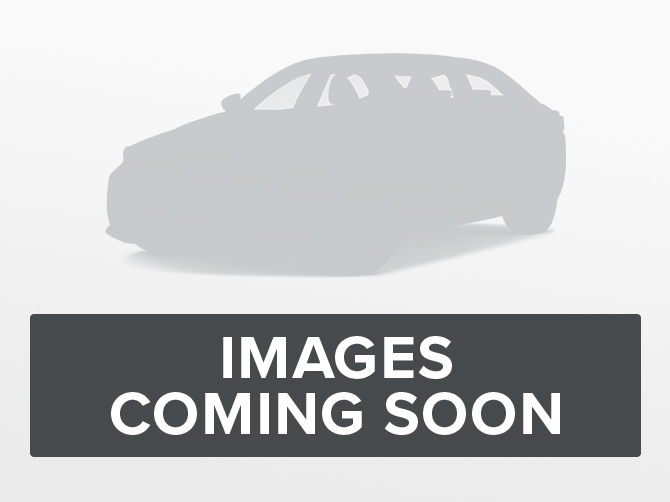 DEMO, Clean Vehicle History Report, NO ACCIDENTS, Warranty Options Available. 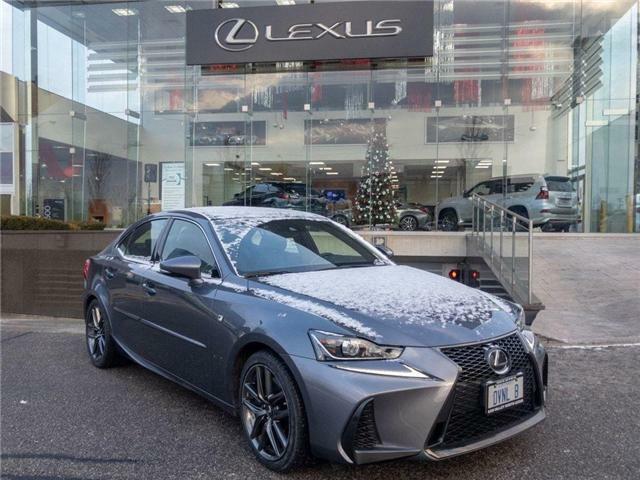 #1 LEXUS DEALER IN CANADA. $43,846 x 84 Months @ 6.74% APR (estimated financing rate, cost of borrowing $11,209). $0 down payment. $51,215 x 84 Months @ 6.74% APR (estimated financing rate, cost of borrowing $13,093). $0 down payment. $44,375 x 84 Months @ 6.74% APR (estimated financing rate, cost of borrowing $11,345). $0 down payment. 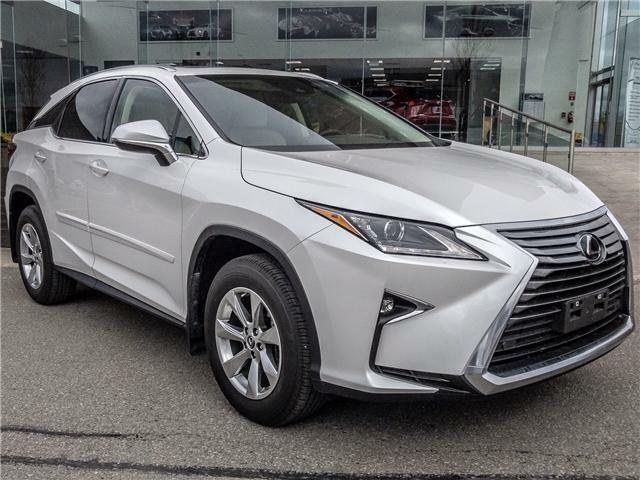 $57,636 x 84 Months @ 6.74% APR (estimated financing rate, cost of borrowing $14,735). $0 down payment. $59,276 x 84 Months @ 6.74% APR (estimated financing rate, cost of borrowing $15,154). $0 down payment. 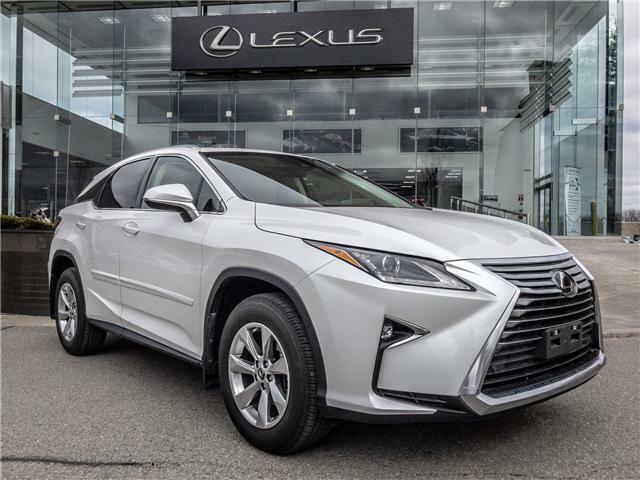 $68,370 x 84 Months @ 6.74% APR (estimated financing rate, cost of borrowing $17,479). $0 down payment. 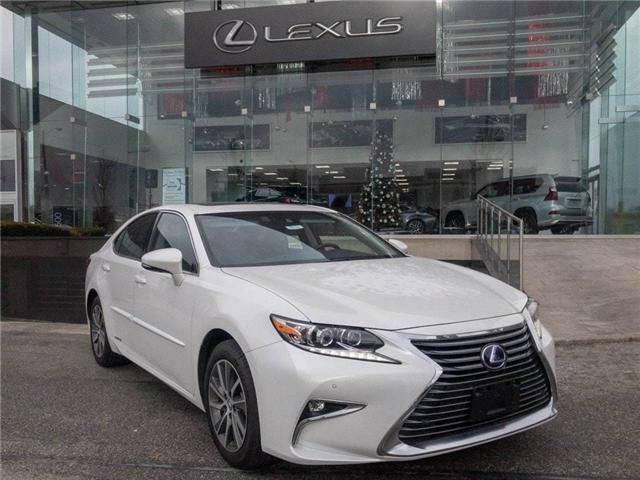 $41,925 x 84 Months @ 6.74% APR (estimated financing rate, cost of borrowing $10,718). $0 down payment. 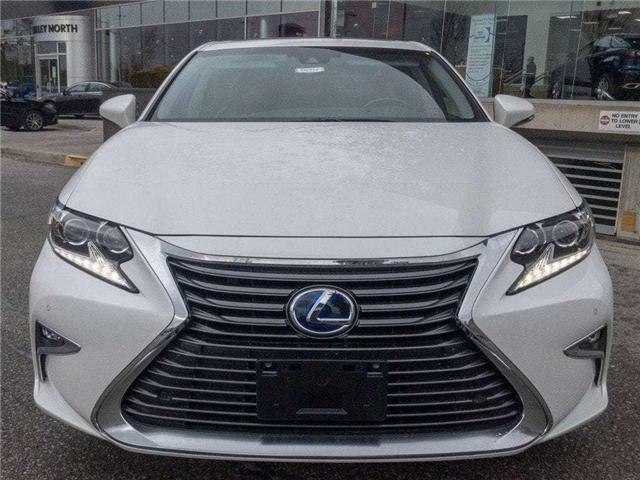 This vehicle comes equipped with a Lexus genuine dash camera, remote engine starter, cargo liner and body side moldings.